AZBIL 1LS-J550EC-P035 LIMIT SWITCH NEW!! QUANTITY!! 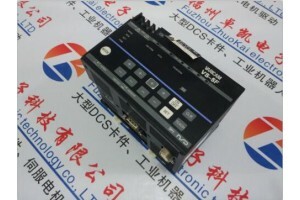 ALLEN-BRADLEY 100S-C23D14C SER. C SAFETY ConTACTOR NEW QUANTITY!! ALLEN-BRADLEY 140-CMN-6300 SER.C 40-63A MANUAL MOTOR STARTER QUANTITY!! ConNECTRON M633-77 30A 600V FUSE HOLDER ?QUANTITY!! SIEMENS 3RV1021-0HA10 MANUAL MOTOR STARTER .55-.8A QUANTITY!! !